But love will only take you so far. 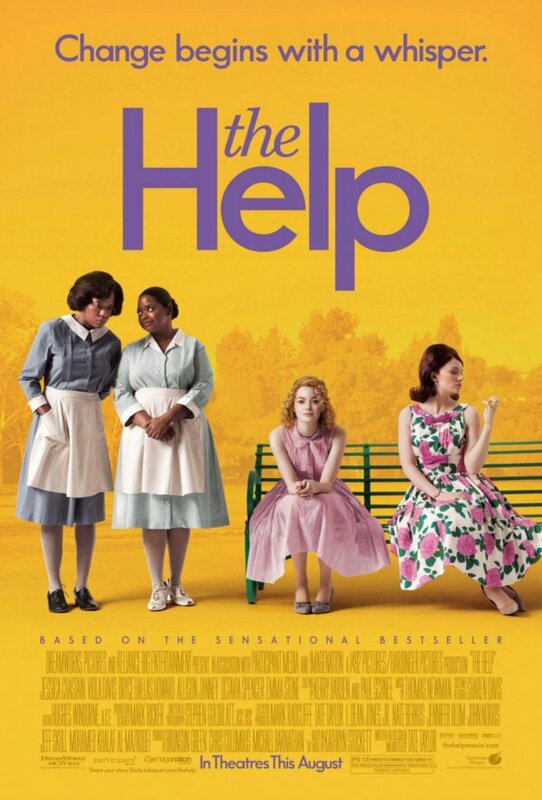 While much care may have gone into the making of The Help, the movie itself will not be a winner for all audiences. It’s a “women’s picture” — which is to say not a dumb romantic comedy “chick-flick” — and I’m definitely not the target audience. I also didn’t really dig yet another story about an idealist young white woman who redeems the persecuted black community. I’m just not sure Davis or Spencer’s characters would ever have told so much to fresh-from-college Skeeter, even if she is played by the in-demand Emma Stone. So The Help, while not an awful movie, gets just a B from me. No doubt it will be beloved by many who’ve read the book, but it’s not my piece of pie.